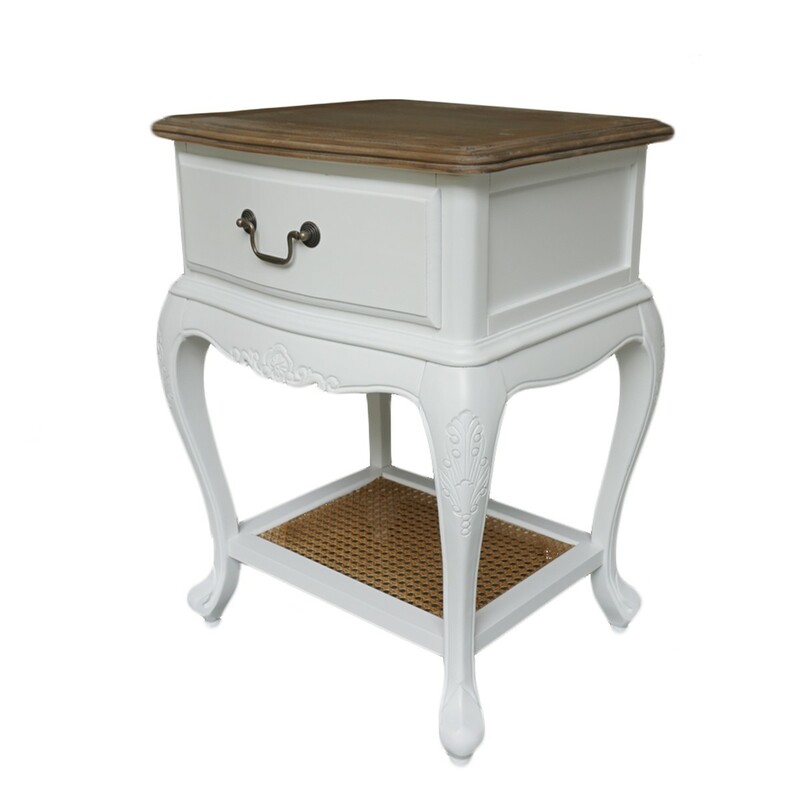 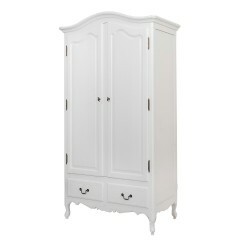 French Provincial White Bedside Lamp Table adds the classic-factor of your bedroom. 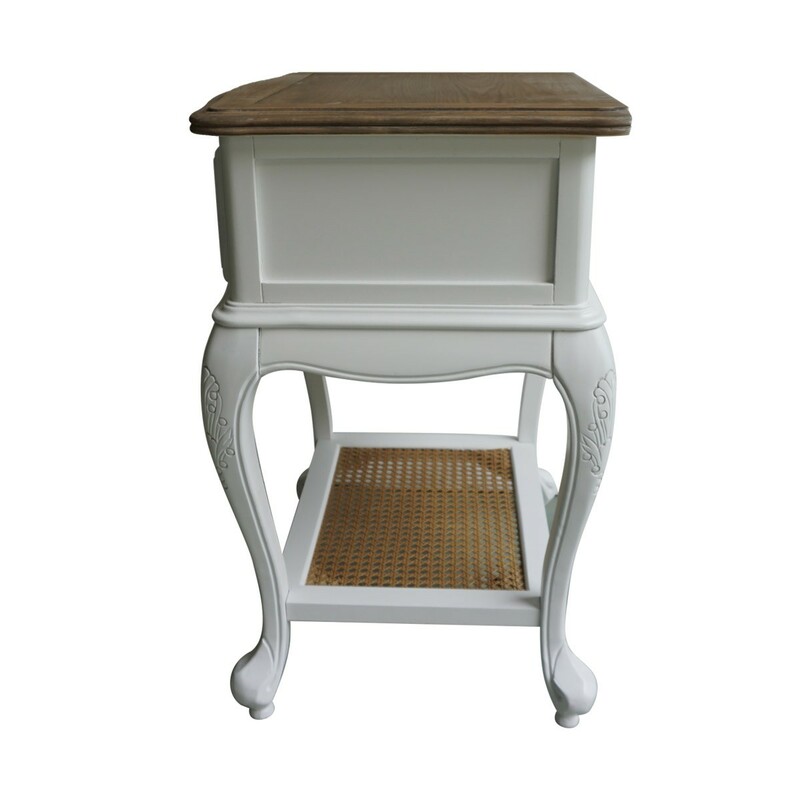 The meshed vintage design tray combined with its rustic style, creates a feeling of the genuine French Provincial lifestyle. 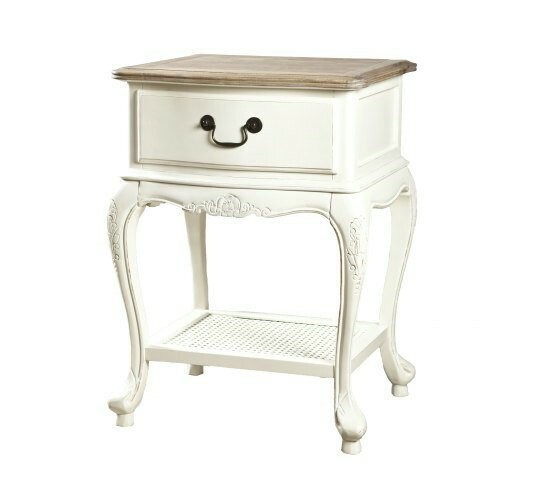 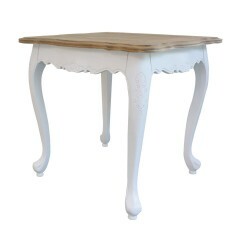 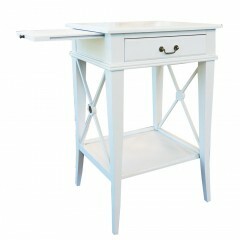 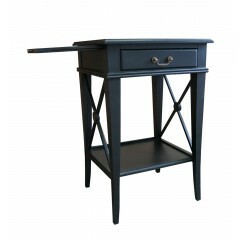 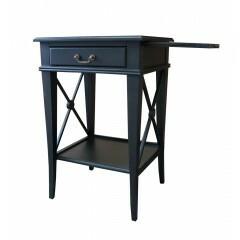 French Provincial White Bedside Lamp Table promotes true Joie de Vivre. 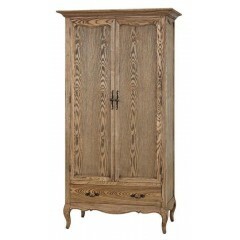 *Colours and markings may vary due to the natural variation of each piece of wood grain.